Live! With Kelly and Michael, a daytime staple for ABC, just lost the "Michael" portion of its name. Michael Strahan is leaving the show to become a full-time member of the Good Morning America family, the network announced on Tuesday. "Michael Strahan is the ultimate team player," GMA anchor George Stephanopoulos said of the new addition. "Couldn&apos;t be happier to have him with us every morning on Good Morning America." However, according to a bummer of a report from TMZ, one very important person was left in the dark regarding Strahan&apos;s departure: Kelly Ripa, a.k.a. the greatest guest star Broad City has ever seen. Sources claim that Strahan slammed Ripa and executive producer Michael Gelman with the news around 10:30 on Tuesday morning, leaving them "stunned and upset." To make matters even (allegedly) worse, the show is believed to have no plan in place to replace Strahan due to the fact they were blindsided by the move. The internetwork shift, TMZ alleges, was a "secret move" at the hands of Disney and Bob Iger. Though Gelman and the show&apos;s team apparently have no plans in motion to give Ripa a new co-host, sources claim that Disney and ABC "absolutely" have something in mind. A similar fate fell upon the show back in 2011, when Ripa was (also allegedly) blindsided by the exit of host Regis Philbin. "Kelly has been an unbelievable partner, and I am so thankful to her and the entire team," Strahan said in a statement to the New York Daily News. "I am extremely grateful for the amazing support I&apos;ve received from all of the fans." 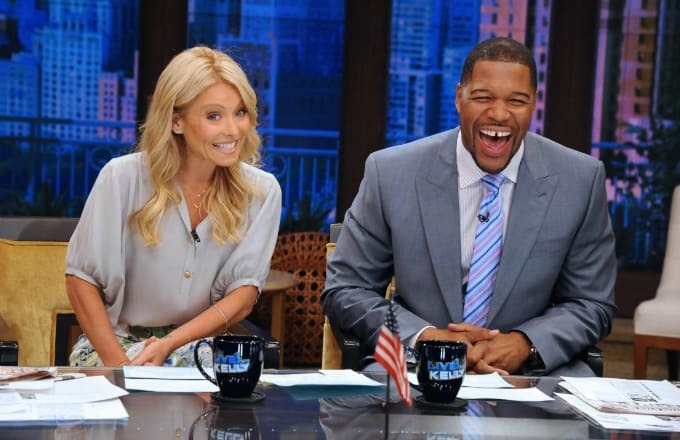 Strahan will officially join the GMA team as a full-time anchor in September, ending his four-year run as Ripa&apos;s Live! 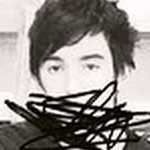 co-host. Seth Meyers Denies That He's in the Running to Be Kelly Ripa's New Co-Host on "Live!"